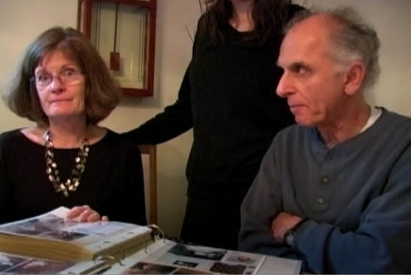 Molly Gandour, producer of Oscar®-nominated “Gasland,” embarks on a mission to her family home, where her parents have agreed to participate, for the first time, in counseling over the death of her sister decades earlier. The family dinner table becomes a catalyst for raw examination of each other and their relationships. Molly finds humor and tenderness in all the imperfect ways we try to communicate with our family. She captures a personal catharsis that provokes viewers to break their own silences. An intimate, enthralling look at sibling relationships, grief and love. Sign Up to get Peanut Gallery news.